Tuesday-Friday: 9 a.m. to 4:00 p.m. 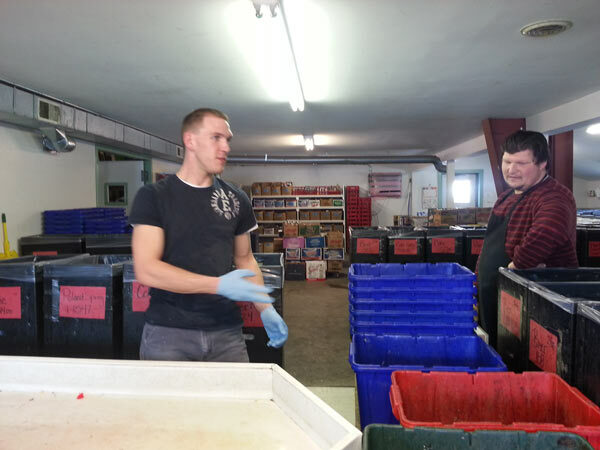 The Coastal Redemption Center (CRC) was established by Coastal Opportunities to take advantage of Maine’s 1976 Returnable Beverage Container Law (better known as the “Bottle Bill”), requiring deposits on all glass, metal, or plastic beverage containers except those for dairy products and unprocessed cider. The CRC is licensed by the State of Maine. 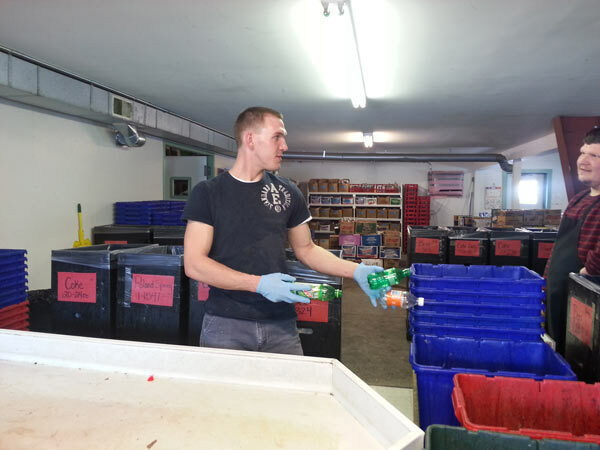 The CRC employs Coastal Opportunities participants and supervisors who sort containers, provide deposit refunds for those who wish them, and load trucks that transfer the bottles to a central clearinghouse. Many nonprofits and other groups organize bottle drives to benefit their organizations or causes. The CRC simplifies the process, setting up special accounts to keep track of bottles donated to these causes. Helping a sports team? Supporting a school trip? Set up an account and spread the word! It works! 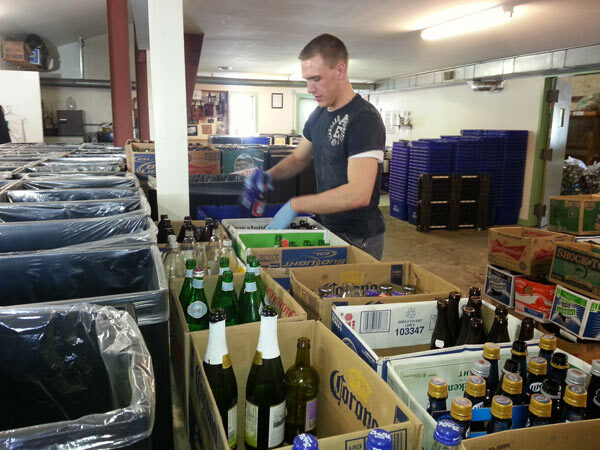 Many individuals and some local restaurants have donated their bottles rather than collecting deposit refunds. All such proceeds go toward the support of Coastal Opportunities projects and activities.